Our driveways are usually not aspects of our homes to which we give much thought. They provide the space where we park our vehicles, maybe play some basketball or hockey, and on occasion they serve as the first artistic palettes for kids who develop their creativity with chalk. Over time, however, the surface we tend to take for granted and it can begin to degrade. 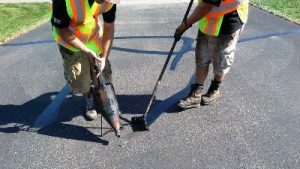 Has the asphalt on your commercial or residential property in Duluth, Minnesota become weakened because of old age, tough weather, etc.? 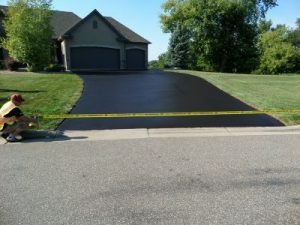 Well, the good news is that there is an affordable way to revitalize the look and quality of your asphalt. This solution is known as sealcoating. 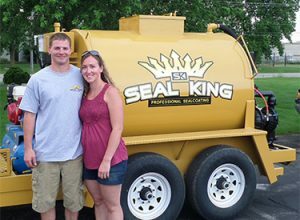 There are plenty of sealcoating companies in the Duluth, Minnesota area, but none that bring the total package like our crew at Seal King Professional Sealcoating offers. 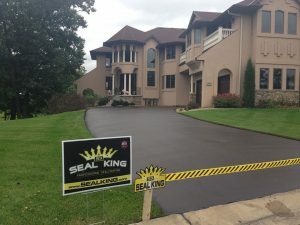 No matter whether you’ve got a driveway or a parking lot that needs some attention, our team at Seal King Professional Sealcoating has you covered every step of the way. Winter weather can take a toll on even the most durable materials, including asphalt. 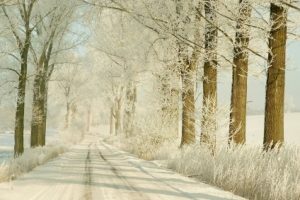 Your driveway is most susceptible to damage during the cold winter months. So, if your asphalt has cracked or a pothole has developed, it is time for you to consult your local asphalt professionals. 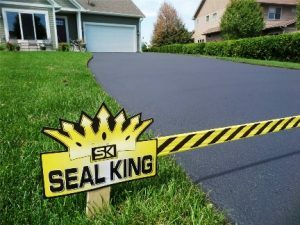 At Seal King Professional Sealcoating, we are here to help get your driveway back to full strength without you having to invest in a total driveway replacement. 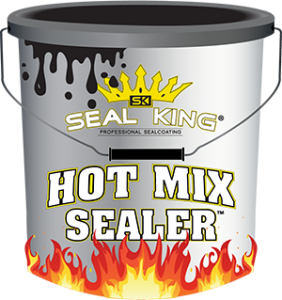 Simple contact the Seal King Professional in your area today. Average Lifespan of a Minnesota Driveway? 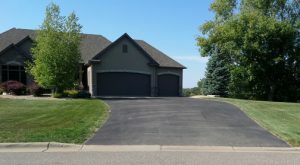 As the weather starts to cool down here in Superior, Wisconsin, it’s time to take a look out the window to see the condition of your asphalt driveway. 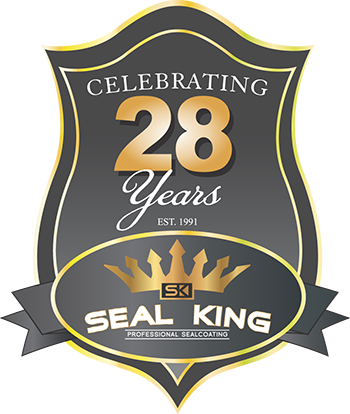 If it’s starting to show its age, you may be interested in learning more about sealcoating services from Seal King. 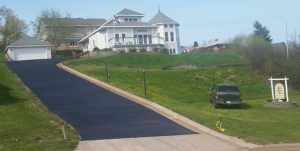 Properly maintaining your asphalt with sealcoating is absolutely vital to ensure you won’t have to repave your driveway for many years. 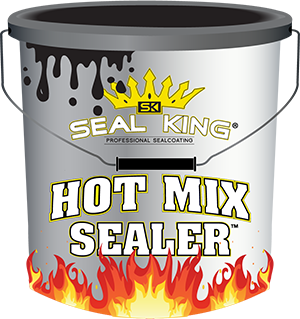 While many driveway sealcoating companies are in a rush to get the job done as quickly as possible, at Seal King we take our work extremely seriously.